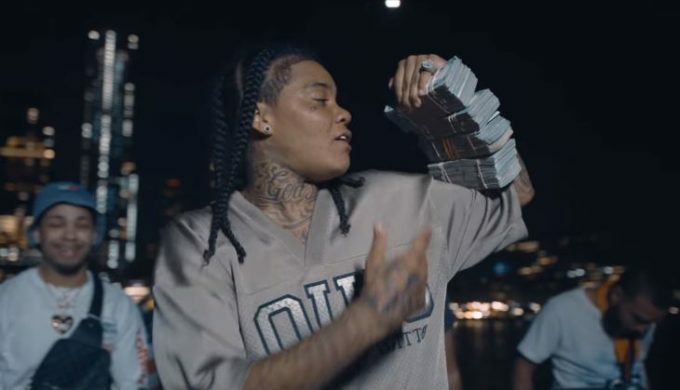 Young M.A has been picking up steam as of late. She got a good response to her ‘PettyWap‘ single and followed that right up with ‘Car Confessions‘ and a freestyle with the LA Leakers. Tonight she releases a video for her latest effort, ‘Wahlinn’ featuring KorLeone. It’s directed by Marc Diamond. Watch below.